On previous posts I covered the method for A/B testing coffee, as well as the motivation and approach. 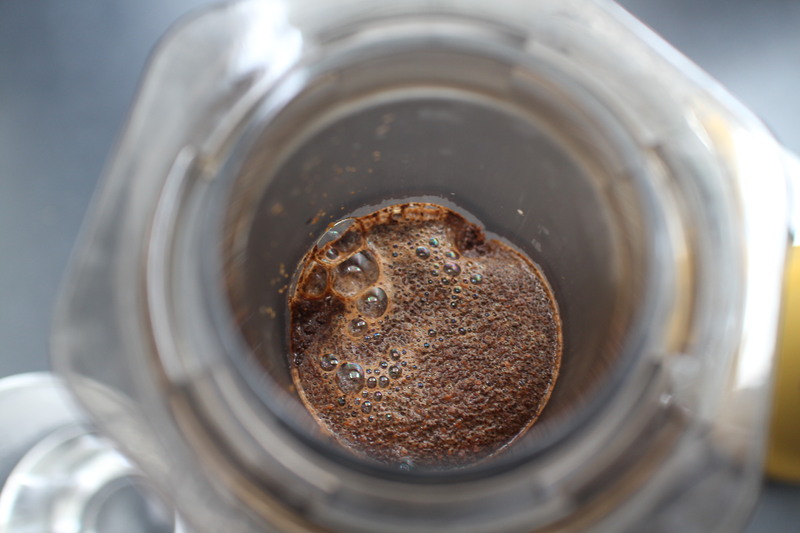 I later wrote about the first test session using Hario V60. The last post was comparing those beans by making Espresso. 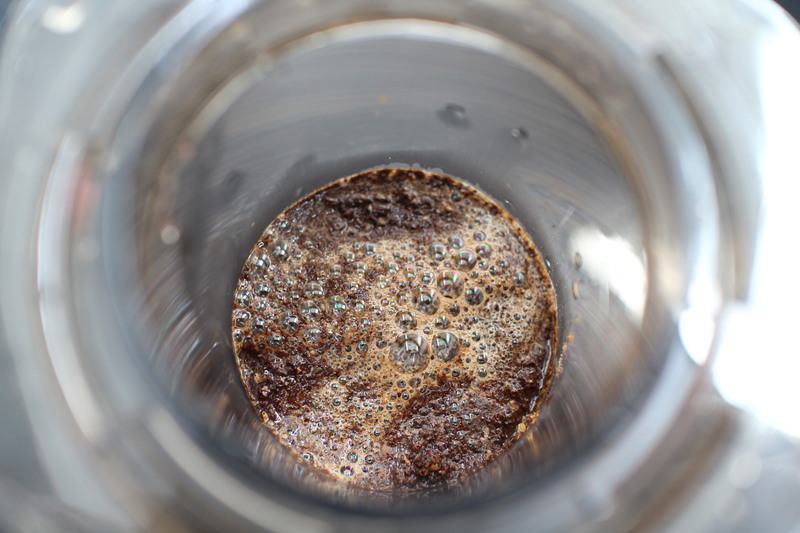 This post will cover two tasting sessions of the same mysterious A and B beans: Aeropress and Cappuccino. I wanted to try the inverted method for some time, but couldn’t find the time to read about it beforehand. It was interesting to try it, but in hindsight, I should have practiced first before attempting it for the first time for the blind taste. I made a couple of mistakes, but I still tried to make those mistakes consistent between the two beans, A and B.
I used 17g of beans from each type, and used a similar grind setting to the one I used for the Hario V60. I somehow forgot how much water to add at first, so decided to do something similar to blooming. After 30 seconds I added more water, but I think I ended up adding too much. For consistency, I added the same amount later to B. 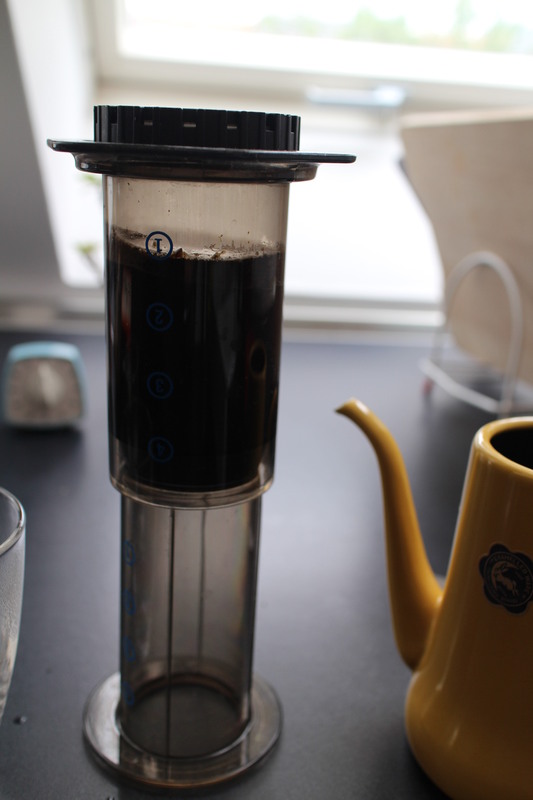 Despite screwing up a little with the Aeropress, results were quite satisfying. I couldn’t tell the difference from my “usual” way of using the Aeropress. 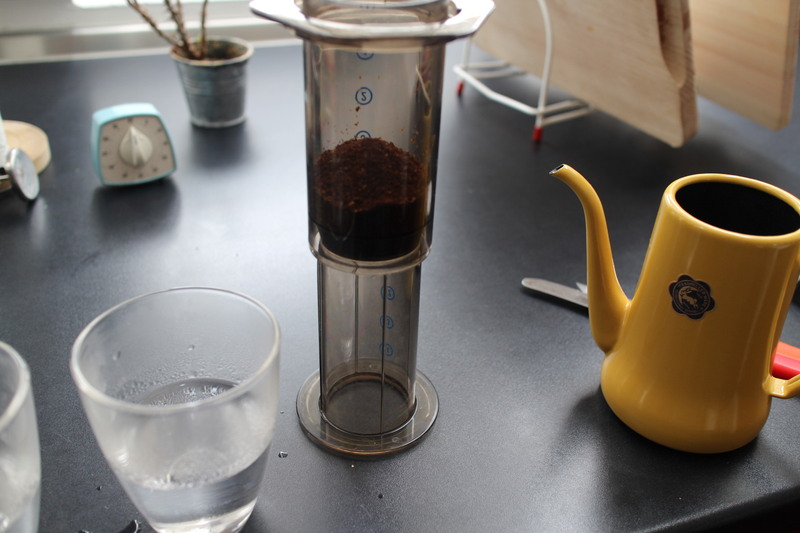 From my limited personal experience, one of the greatest things about the Aeropress is that it seems quite forgiving. Comparing the two beans, I had a similar feeling as before. B was clearly more floral, almond-like, with a little bit of sharpness. Compared to it, A was relatively flat. However, I felt nice balance of flavour and taste in A that I didn’t spot before. My wife tasted both and said that B feels more edgy and broken, whilst A had some “harmony”. Both beans came out nicely with the Aeropress. My choice is still decisively B. 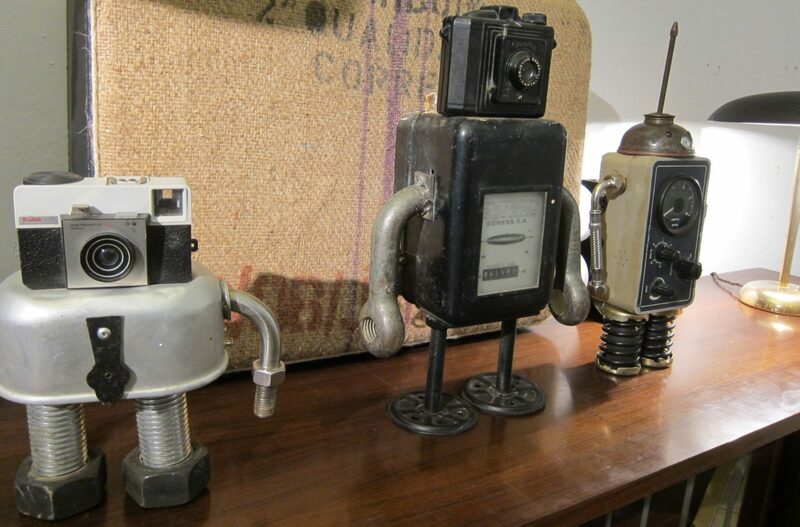 Similar to the espresso making, timing was critical to allow to taste both types side by side. With Cappuccino there’s even bigger challenge of frothing the milk for each cup. Making a froth with similar consistency, as well as the espresso shot using similar quantity and timing is quite a task. I can’t say I did it perfectly. I’m pretty sure that B had a higher espresso to milk ratio than A, but that’s part of the tuning that is required with any type of bean. I had to remind myself it’s more art than science. Nevertheless, the results looked fairly consistent. You can see that B (on the left) was prepared slightly before A (on the right). However, both looked almost the same just after pouring. Taking photos was another challenge, hence why there’s only one photo with both. 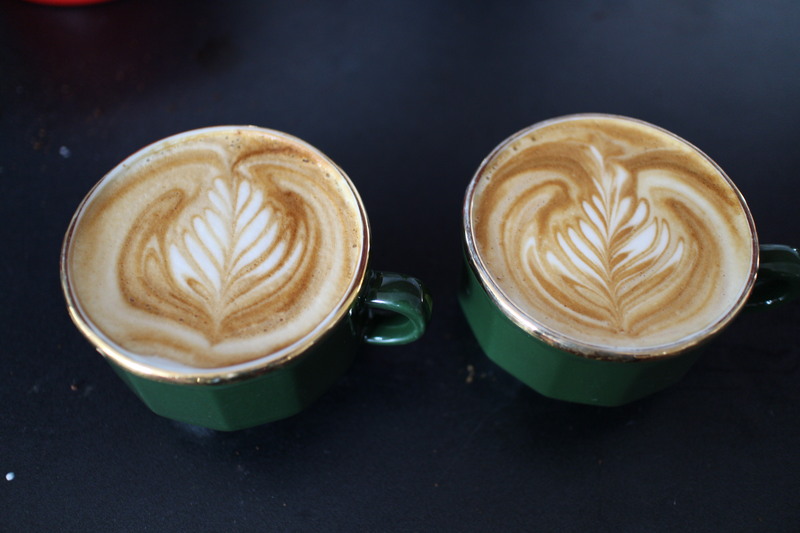 I love drinking cappuccinos (or flat-whites), and enjoy trying to improve my latte-art skills, but I have to say that taste-wise, it’s much harder to get a very distinct flavour compared to methods like pour-over or Aeropress. That said, I liked both A and B. A was a little weaker in terms of strength. My wife preferred A primarily because of that. Perhaps I was heavily biased at this stage, but I still preferred B (plus, I generally like it slightly stronger). Doing this experiment was great fun for me. I was very curious to try out different methods of making coffees, and comparing one against another. Achieving consistency was somewhat of a challenge, but at the same time, with some planning, organization and focus, it’s hard to get huge inconsistencies. It was interesting to discover how different methods of preparation bring out different characteristics in the coffee. After trying out A and B, I carried out several similar tasting sessions comparing all 5 types of beans against each other. I’m not sure I completely covered every possible permutation, but I certainly got a good ‘feel’ for each type. I will post a summary of the whole experiment soon, and then I will also reveal which type of bean is A and B (and the rest), together with my personal pseudo-scientific preference. Stay tuned for the last post in this series.